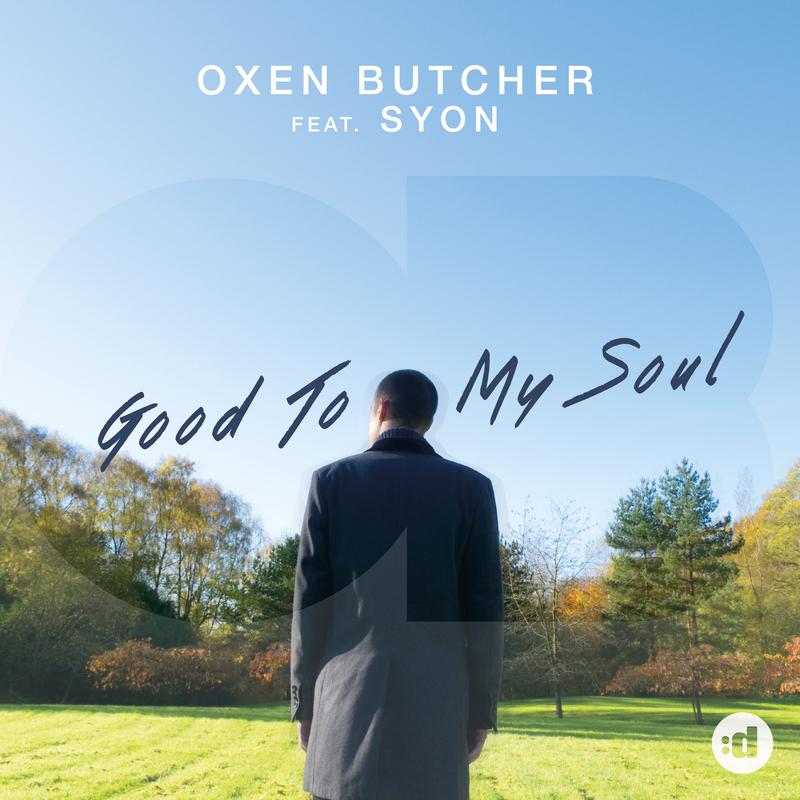 Oxen Butcher burst onto the scene in January 2016 with his first track “Just Stay” which was given away as a free download and immediately supported by BBC Introducing in the UK. His first official release, “Love and Happiness” EP on Enormous Tunes followed shortly after, reaching No. 1 in Chill Out charts on Beatport. The title track of his next EP, “Walking On the Sun”, was featured on Tiesto’s AFTR:HRS Spotify playlist, and has been played over 600k times. Moving to Flashover Recordings, next came a remake of Nina Simone’s classic song “I Wish I Knew How It Would Feel To Be Free” which was playlisted on Spotify by Tiesto, Nicky Romero, Sam Feldt and Ferry Corsten. Now signed on an exclusive multi-track deal to Disco:wax in Denmark, the first release “Good To My Soul” featuring Syon is the perfect way for this talented artist to move forward. “Good To My Soul” instantly grabs you; a soft piano hook and reassuringly, silky, soothing vocals taking you on a melodic chill house journey. Beautiful in its entirety, uplifting in feel. 2018 looks set to be an exciting year for Oxen Butcher and we are already looking forward to more.